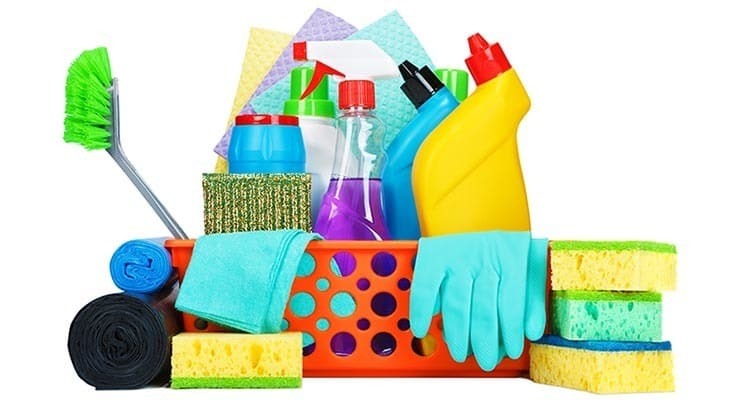 Cleaning Supplies | Camp Abbot Trading Co. Dirt? Stains? Dust? Mold? Rust? No problem. Camp Abbot Trading Co. has everything you need to make your home sparkle. Not sure what product is right for a specific job? Ask us! We have tested our products and can offer recommendations and advice for your situation.